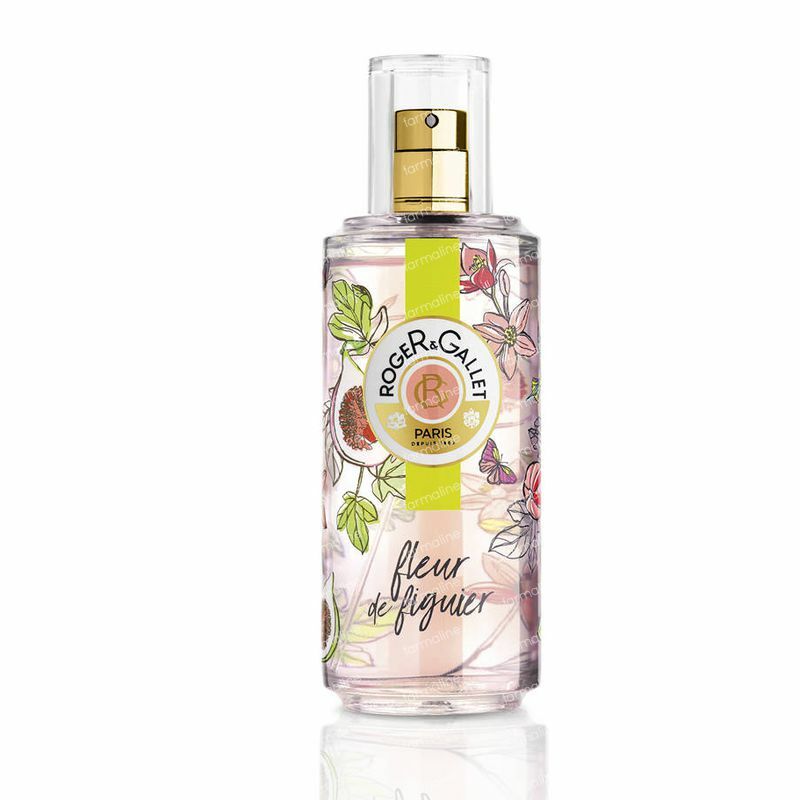 Roger & Gallet Fleur de Figuier Fresh Fragrant Water Limited Edition 100 ml order online. 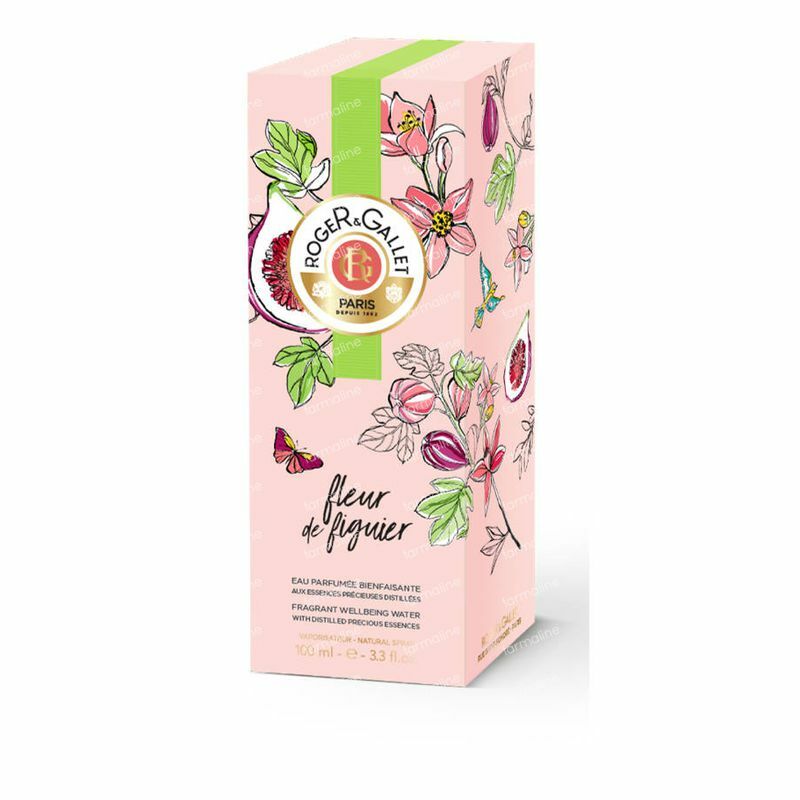 Designed by the creator Francis Kurkdjian, Fleur de Figuier Eau Fraiche reveals all the fresh flesh tones of the delightful fruit. 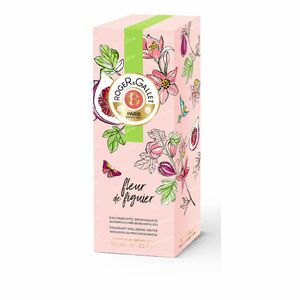 Initially you are enveloped by the fig leaves crisp aroma and fresh mandarin flowers, then the milk and notes of wood, create a warm and creamy background, this envelops you like a second skin, vibrant and sensual.